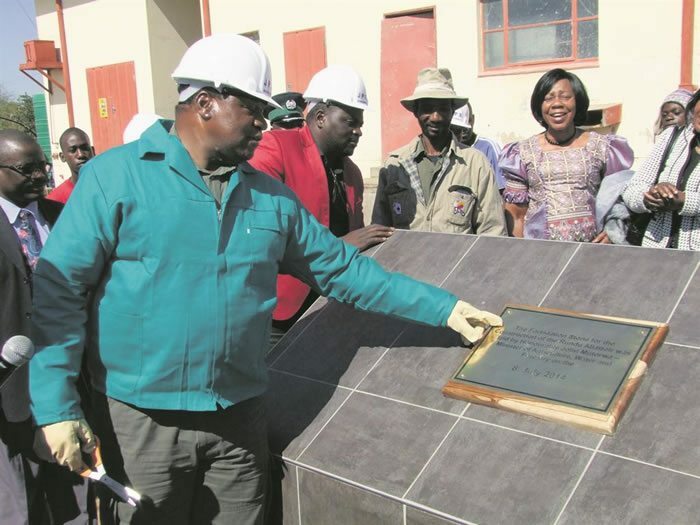 A new abattoir is set to be built in Rundu, Namibia at a cost of US $10.34m after a recent ground breaking ceremony took place at the old meat processing plant. According to the Ministry of Agriculture, Water and Forestry in Namibia, the new plant will be equipped with modern storage facilities and meat processing equipments. Minister for Agriculture, Water and Forestry John Mutirwa noted that the abattoir would be built in line with the NDP4 goals and objectives. The improvement of the value chain will focus on trading with farmers, slaughter capacity being upgraded, hygiene and safety of the current slaughter plant in Rundu. This project will help enhance cattle and beef value chain in the Northern Communal Areas (NCA) that includes Kavango East and west. The meat plant will also help centrally process and refrigerate products for up to 21 days if they require exportation. Upgrading the abattoir to the slaughter capacity of up to 40 cattle or 80 sheep and goats in a day will impact the local region positively, and even improve on the economy of the state. The governor of Kavango West, Sirkka Ausiku, advised local authority leaders to inform the farmers about the new project. Women were also urged to participate in the development. The facility is expected to take a 15 months construction period but the tender for construction has not yet been awarded to any firm.